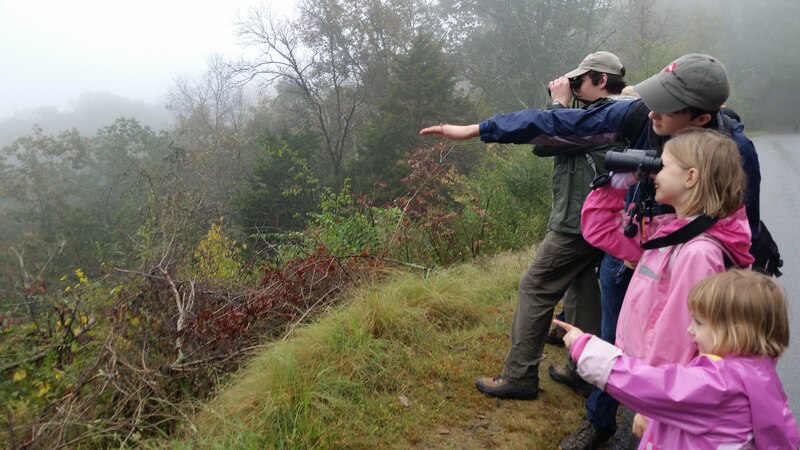 GYBC October Field Trip to Kennesaw Mountain- Pointing out some great birds! This organization is open to youth birders K through 12th grade from around the state. To join us, click HERE!